Explore the dangerous and ruthless animal world—and the equally violent human one—in this Scribner Classics keepsake edition of Jack London’s renowned wolf tale. 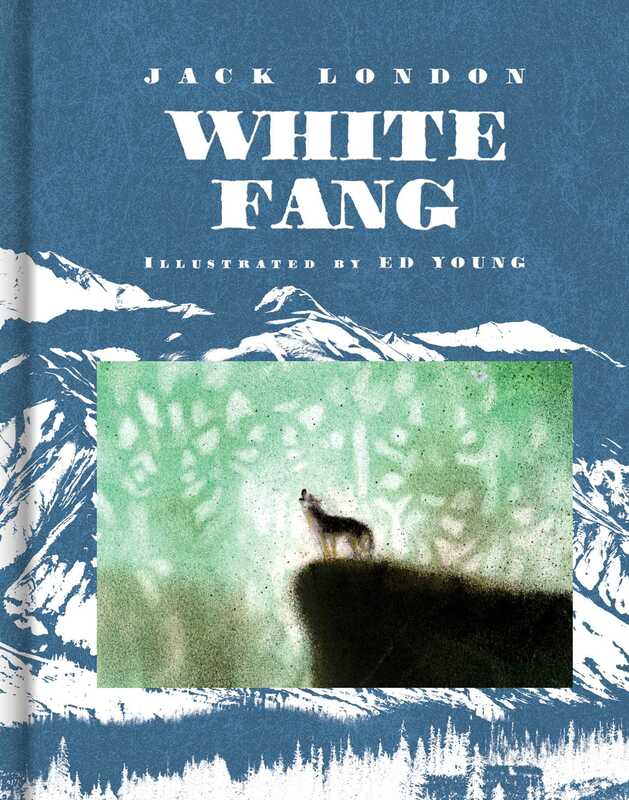 White Fang is part dog, part wolf, and all brute, fighting to survive in the frozen north. But when he gradually comes under the spell of man’s companionship during the Klondike gold rush in the nineteenth century, how much will he surrender? This collectible edition of a revered classic, first published in 1906, includes a soft-touch cover, gold foiling, and tip-ins of original pastel drawings by Caldecott Award–winning illustrator Ed Young. Jack London (1876–1916) was a prolific American novelist and short story writer. His most notable works include White Fang, The Call of the Wild, and The Sea-Wolf. He was born in San Francisco, California. Ed Young is the illustrator of more than eighty books for children, seventeen of which he has also written. Most notably, he is the Caldecott Medalist for Lon Po Po and the Caldecott Honor recipient for both The Emperor and the Kite and Seven Blind Mice. Young lives in Westchester County, New York.